INPS: PER IL 2016 RIDUZIONE CONTRIBUTIVA EDILIZIA ALL’11,50%. 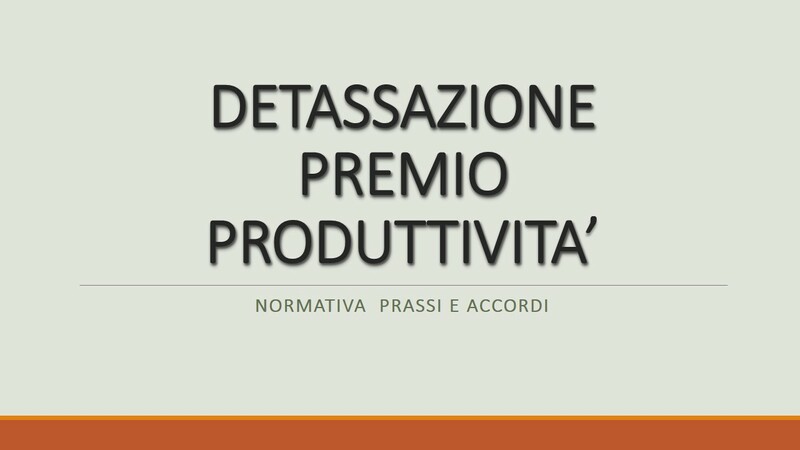 DURC ON-LINE: ISTRUZIONI DAL MINISTERO DEL LAVORO. *INTEMPERIE STAGIONALI: TRATTAMENTO INTEGRATIVO PER IL SETTORE EDILE.